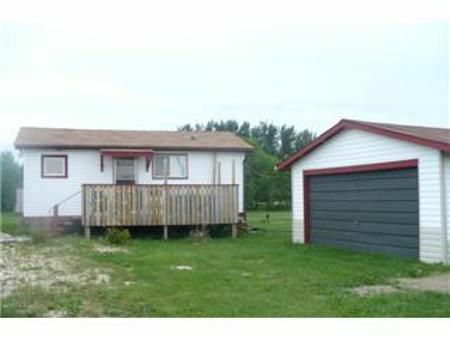 R19//STLAURENT/NEWER COTTAGE WITH 2 BEDROOMS & 1 FULL BATH, CLOSE TO LAKE MANITOBA, 40-45 MINUTES FROM WINNIPEG. EASY TO PUT BASEBOARD HEATING FOR YEAR-ROUND USE, BOAT INCLUDED. JUST A WALK AWAY TO THE BEACH.